Casts: Sunny Chan, Michael Tse, Bernice Liu, Ngok Wah, etc. ^_^ new series with Lai Zi and Kevin, but -_-;;;;; probably not my kind of show. The other one could be interesting. 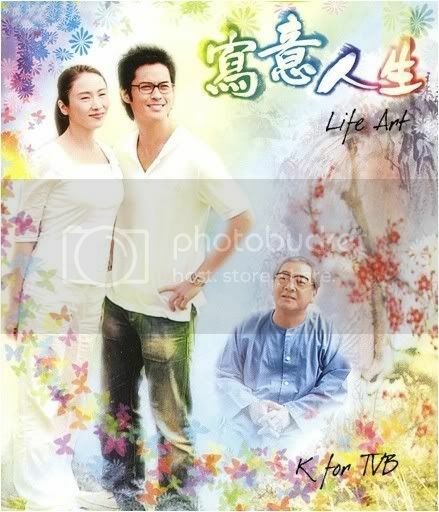 Life Art seems promising coz there’s the father from family man. At first, I was deciding between Life Art and Slicing of the Demon but in the end I chose SOFD. It’s pretty good so far… when you start on Life Art, remember to tell me what you think! I might watch it after I finish on SOTD. I don’t know… I’m not usually for light hearted dramas.